Wild American Shrimp®, the American Shrimp Processors Association’s marketing program for wild-caught Gulf and South Atlantic Shrimp, has added former World Seafood Champion Chef James Aptakin as its latest Chef Advocate. 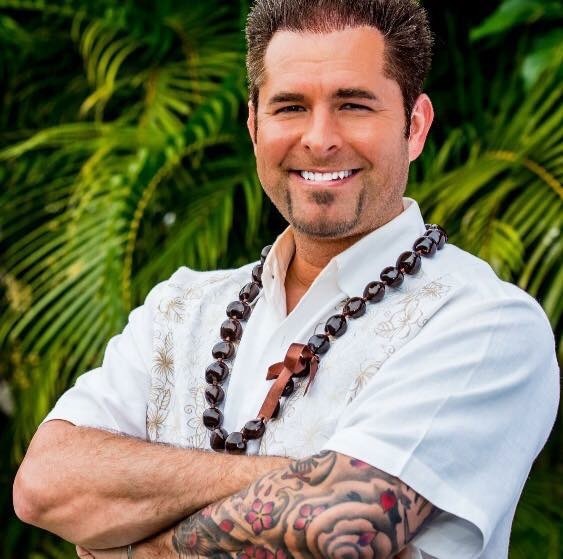 Aptakin makes a great addition to the Wild American Shrimp team, bringing South American exotic flavors mixed with California flair and Pan-Asian-Hawaiian fusion to his dishes. Aptakin, who is owner of catering company, Layers of Flavor, Honolulu, Hawaii, is proud to represent Wild American Shrimp. Reserve Champion of the 2016 World Food Championships. Most recently, he was one of five chefs featured in 2017 World Food Championships on the Food Network in February 2018. Chef Aptakin and Wild American Shrimp Chef Advocate Michael DiBuono were sponsored by Wild American Shrimp at the November event. Wild American Shrimp Chef Advocates inspire and educate chefs, other culinary professionals and food lovers about the unique qualities of Wild American Shrimp as compared to farmed, imported shrimp. Using a variety of methods, Wild American Shrimp Chef Advocates showcase how shrimp from the nutrient-rich Gulf and South Atlantic waters can be incorporated into a range of culinary dishes. Chef Aptakin’s taped appearance at 2017 World Food Championships will be aired on the Travel Channel’s Best in Food program on Wednesday, May 2 at 12 p.m. EST.